One of the most important applications of spiral waves is found in cardiology. Electrical waves in the heart which initiate cardiac contraction are similar to nonlinear waves in other excitable systems. In pathological situations they can form rotating spiral waves. Onset of spiral waves in the heart causes cardiac arrhythmias characterized by extremely fast and irregular heartbeat and can lead to cardiac arrest and sudden cardiac death. Although a general idea about the existence of spiral waves in the heart was proposed a long time ago, only recently it became possible to record them in experiment. In this chapter we provide the most known experimental examples of spiral wave activity in cardiac tissue. It includes experiments in slices of cardiac tissue, whole heart preparations and cultures of cardiac cells. 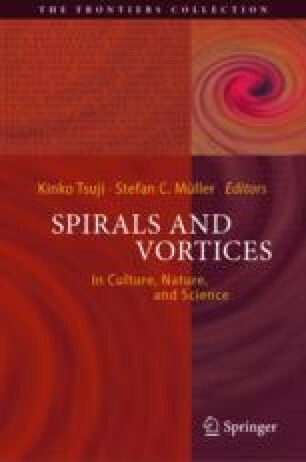 We briefly describe properties of spiral waves in the heart and discuss how they differ from spiral waves in other excitable systems.